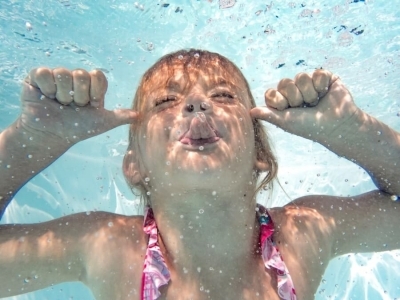 Welcome to the official website of the 4-star campsite in Normandy Camping Le Brévedent ! 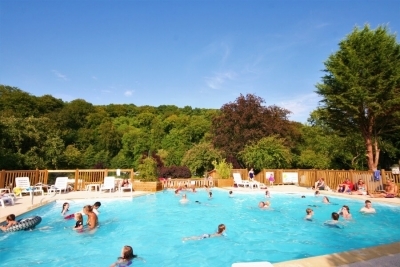 Castel camping du Brévedent is a 4-star campsite located in the heart of Basse-Normandie. Enjoy a peaceful stay – dive into our heated pool, visit the picturesque villages of Normandy, or just take in the fresh air! Enjoy a holiday or weekend break in the Augeronne countryside, a few kilometres from the most beautiful beaches in Normandy. >Castel camping du Brévedent let its 4 stars shine in the heart of Basse Normandie. Welcome to this wooded park with a Louis XVI hunting lodge, on the edge of a lake reflecting the many colours of the trees. The garden is a children’s paradise. The playgrounds and sandboxes will set the stage for the greatest adventures. The infinity pool is a meeting place for the whole family. 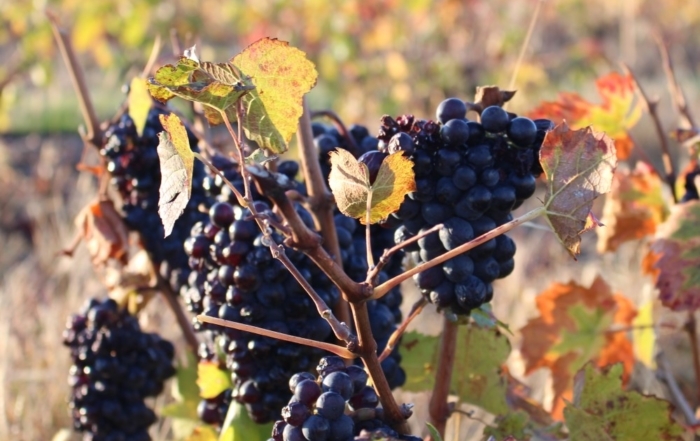 Our wine producer: Le Père Manu in the Beaujolais region. 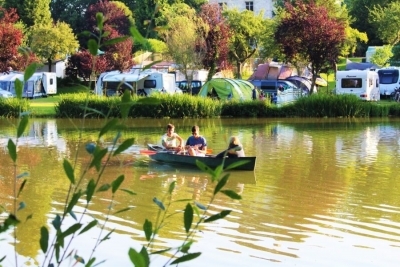 Castel Camping le Brévedent is a 4-star campsite in the heart of Basse-Normandie. Basse-Normandie, and especially Calvados, is one of the lushest regions in France and the Brévedent campsite is a good example of this. You’ll set up home in a magnificent wooded park, with several species of trees and plants, on the edge of a hundred-year-old beech forest. Let us make your Normandy holiday a once in a lifetime experience! Enjoy space, nature and birdsong while reading a good book on your pitch or by the heated pool, far away from the hustle and bustle of city life, the ringing of phones (or fax machines) and the office. Mobile home, glamping and pitch rentals for visiting the Côte Fleurie, Mont-Saint-Michel and the landing beaches. 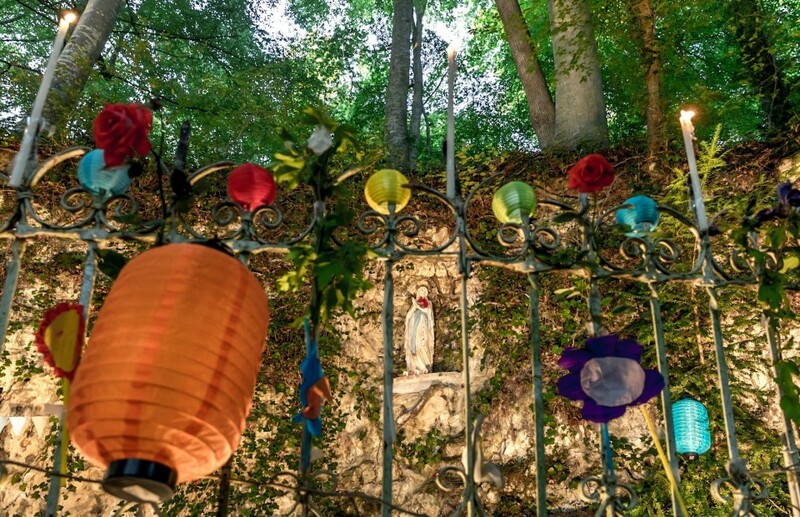 The campsite is 2 hours from Paris, 1 hour from Rouen, 40 minutes from Caen, 25 minutes from the famous white sandy beaches of Deauville-Trouville and just 10 minutes from Pont-l’évêque and its lake, or Lisieux and its basilica. The campsite is also the ideal starting point for visiting several of the gems that Normandy has to offer. The reception team is at your disposal to advise you on nearby trips for couples or families. You can take your time reading the detailed fact sheet on the various cultural, sports or gourmet trips you can go on in Calvados from the campsite (prices, distances, etc.). Lower Normandy is rich so to discover it you have to come there! 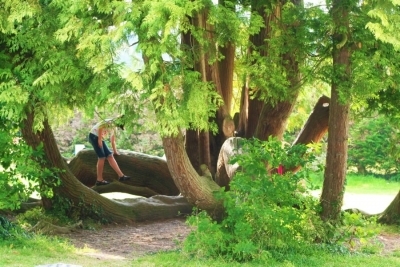 The garden is a children’s paradise. The playgrounds and sandboxes will set the stage for the greatest adventures. The infinity pool is a meeting place for the whole family. While the grown-ups enjoy their holiday on the patio of their mobile home or on their pitch in this idyllic setting. 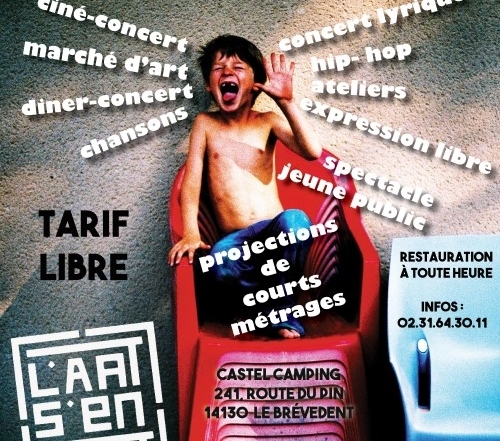 Twice a week you can enjoy musical entertainment performed by Raphaël and his band. 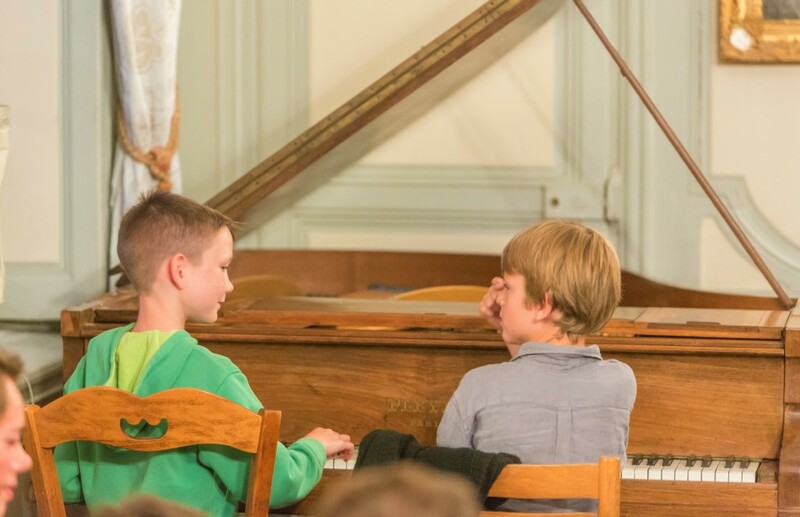 Because the music at Le Brévedent is acoustic, the whole family can share and experience it. Bring your instruments! 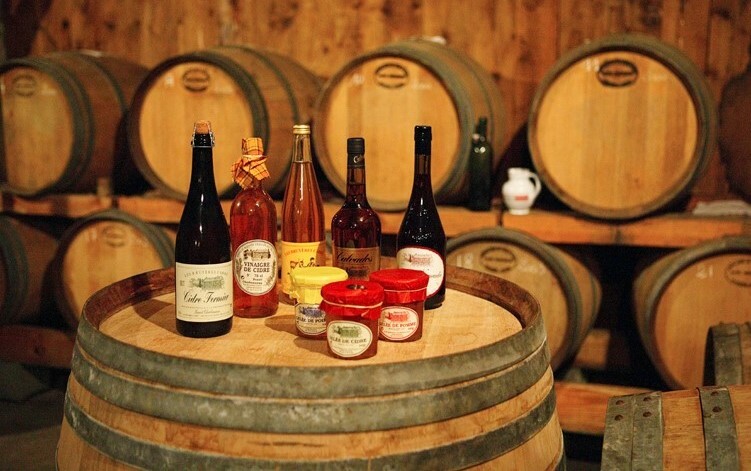 For foodies, the Camping du Brévedent,4 star campsite, is at the heart of the cheese region, with Pont-l’évêque, Livarot and Camembert, but also Calvados distilleries and cider farms. Every day, several local markets in the surrounding towns and villages give you the chance to discover local products from the Pays d’Auge, where we recommend you go to meet the producers and craftsmen, and of course, you can’t miss the famous Trouville-sur-Mer fish market. For art lovers, Normandy is the birthplace of impressionism. You can take one of a dozen routes around Normandy to follow in the footsteps of impressionists. There are cultural events, exhibitions and activities every year to satisfy those with an interest in this area. For those who are into sports, the region has several attractions. A few kilometres from the 4-star Brévedent campsite, you’ll find a wide range of unrivalled golf courses. You’ll have the chance to try your hand at several sea-related activities along the 600-km coastline, not to mention inland rivers and lakes. The indoor Olympic pool in Deauville is full of pumped seawater heated to 28°. Normandy is famous the world over for horse riding. Enthusiasts will be spoiled for choice between horse racing, visits to stud farms or horse riding in the countryside or on the beach. Here ecology is both comfortable, playful and vital. 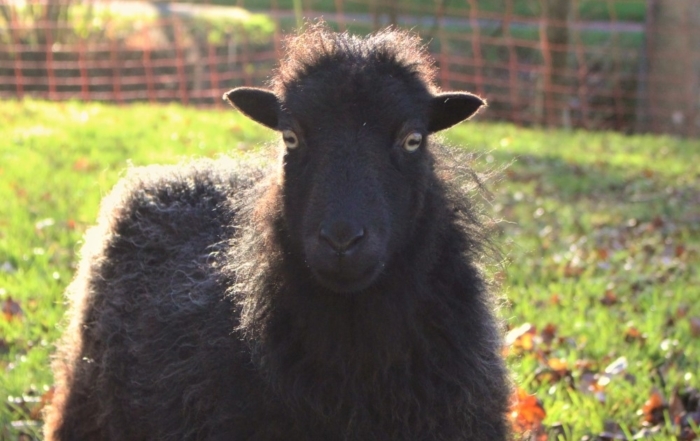 You can try out permaculture spaces, pick their fruits and sharing the harvest with your neighbours! This is a part of Brèv’maculture, the art of living well in Le Brévedent, which we encourage you to discover. Our concern to preserve nature is present in each of our decisions visible or invisible. 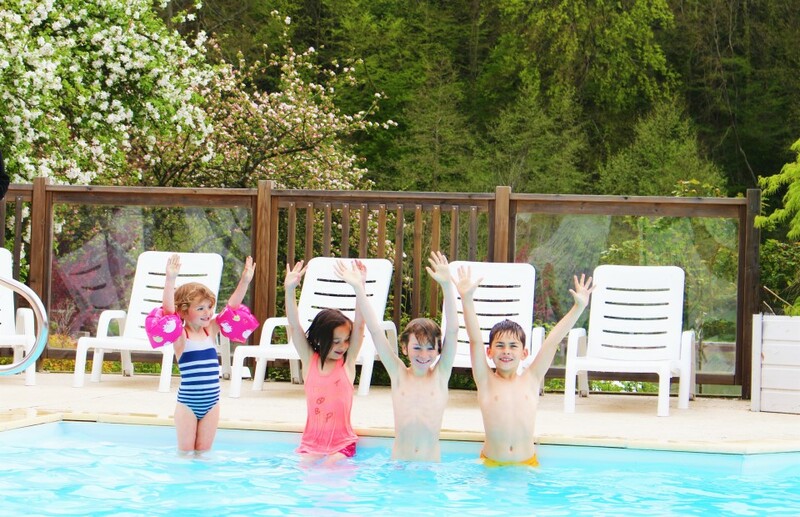 Like most 4-star campsites in Normandy, we offer children’s entertainment, a heated pool, eateries and several services, but always with respect for our commitment to the environment, a personal and warm welcome, culture, beauty and cleanliness. By filling out out the contact form you agree, that the camping Le Brevedent is allowed to collect, process, keep your email address and/or use it for the purpose of sending newsletters to you on the marketing platform MailChimp. To learn more about the principles of Mailchimp's confidentiality policy: click here. With your consent you keep as well the right to rectification of your personal data, the right to be forgotten and/or the right to erasure of your personal data.